The collection of clothes is currently ongoing. The final day of the collections will be Thursday the 24th of May. 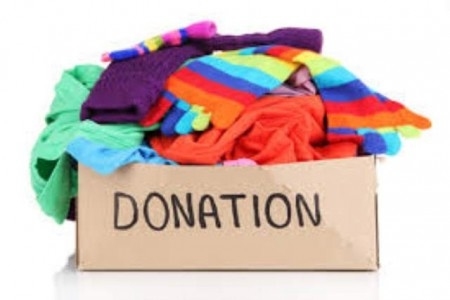 The collection has been a helpful source of income for the school in previous years and all donations are welcome.